It is expected that Honor will eventually launch Honor 20, Honor 20 Pro, Honor 20A, Honor 20C and Honor 20X smartphones in the upcoming series this year. 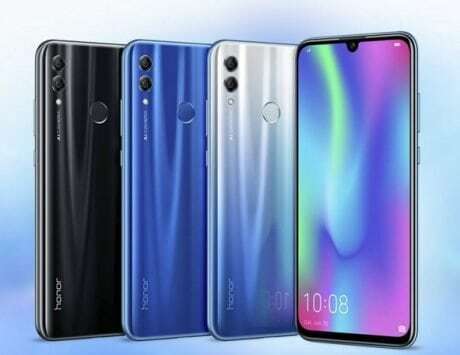 Honor, the sub-brand of Chinese telecommunications major Huawei, will be launching Honor 20 series next month. 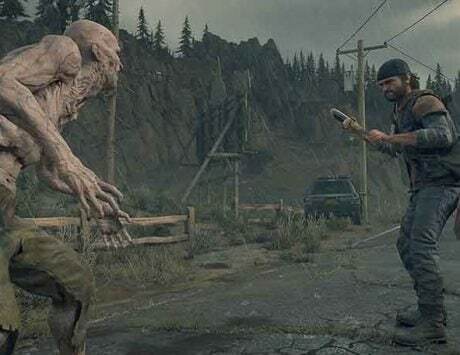 The company has officially sent out media invites with a cryptic launch date suggesting that the event has been scheduled for May 21 in London. The Honor 20 series will be the successor lineup to last year’s Honor 10 series. So far it is expected that Honor will eventually launch Honor 20, Honor 20 Pro, Honor 20A, Honor 20C and Honor 20X smartphones in the upcoming series this year. 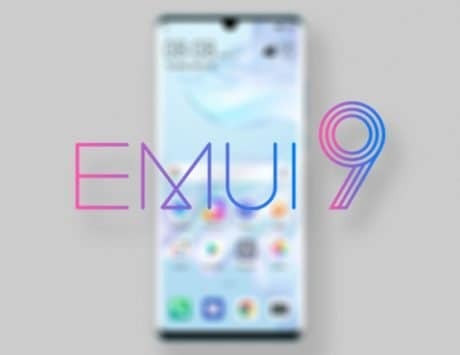 We have heard rumors about the Honor 20, which will succeed last year’s Honor 10 flagship directly. 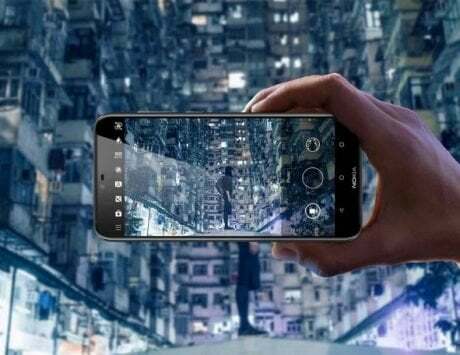 It is expected to launch with a triple-camera setup on the rear, and with top-end Kirin 980 SoC on the inside. Honor is likely to bring a new addition to the series as well, rumored as the Honor 20 Pro. 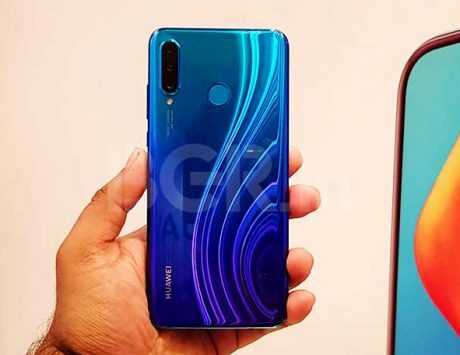 The handset might just be another version of the Huawei P30 Pro. 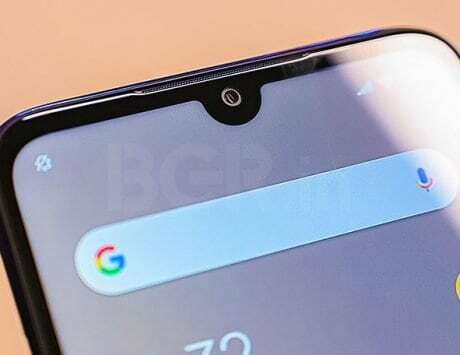 In case of Honor 20 Pro, leaks have suggested an inverted version of the P30 Pro’s camera setup. The official invites shows that number ‘4’ is clearly an important part of the phone’s launch, which could be the case with Honor 20 Pro with four-cameras. 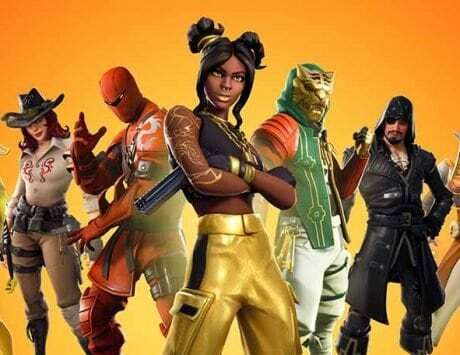 Honor’s invite notes the date in a cryptic sum “444+4x4x4+(4+4)/4+44/4” which equals 521, or the 21st of the 5th month. Honor could stuff in a small 3,650mAh battery with support for 22.5W fast charging in the Honor 20 Pro. 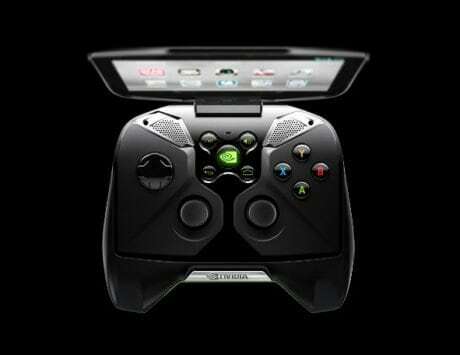 Additionally, the device could also come packed with Gaming+, Link Turbo, CPU & GPU Turbo, and other features. 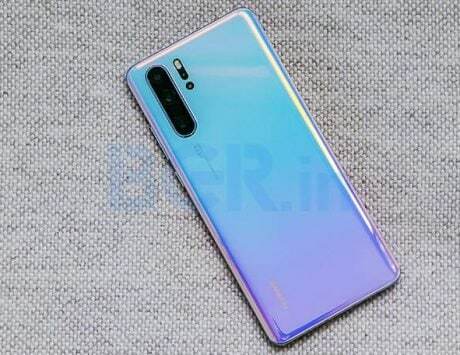 As for the pricing, the Honor 20 Pro is expected to come with a starting price tag of RMB 2,999 (approximately Rs 30,000), which would be a real steal if comes true.